A new facility for locally grown and processed flowers opened yesterday with an official ribbon cut by the Emir of Qatar. 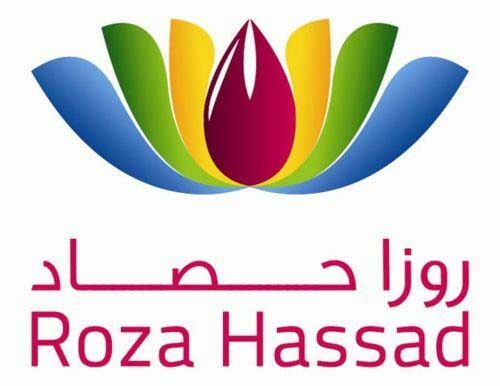 Roza Hassad, the flower production facility in Al Shahaniya on the outskirts of Doha, is being billed as “the first of its kind in the entire Middle East.” The company says it can produce some 20,000 flowers daily, and is run using environmentally-sound practices, with. The facility will produce 17 types of flowers, in over a 100 varieties, utilizing hydroponics and biopesticides. The company also says it has future plans to open branded stores in Qatar.